Hello from the Friends of Pamphill School. We are always on the lookout for parents/friends who can help develop our school and build its profile as well as bank balance. If you feel you can contribute something please feel free to join us in some of our events. Thank you for all of your support for the Easter Events. 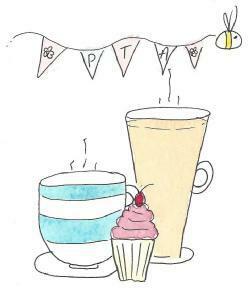 The Pamphill PTA raised over £130 - an amazing effort from the bonnet makers, cake makers, egg hunters and coffee sellers! Keep a look out for more brilliant events for the Summer Term.